Get BostonGlobe.com FREE for two weeks! Log in using your email and a password. Sign me up for Today's headlines, receive the top stories delivered at 6 AM every day. start a live chat; or email us at support@bostonglobe.com. 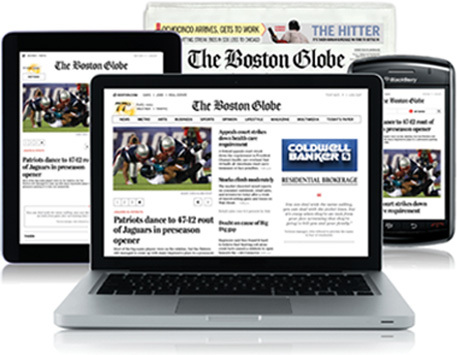 Get unlimited access to BostonGlobe.com here.